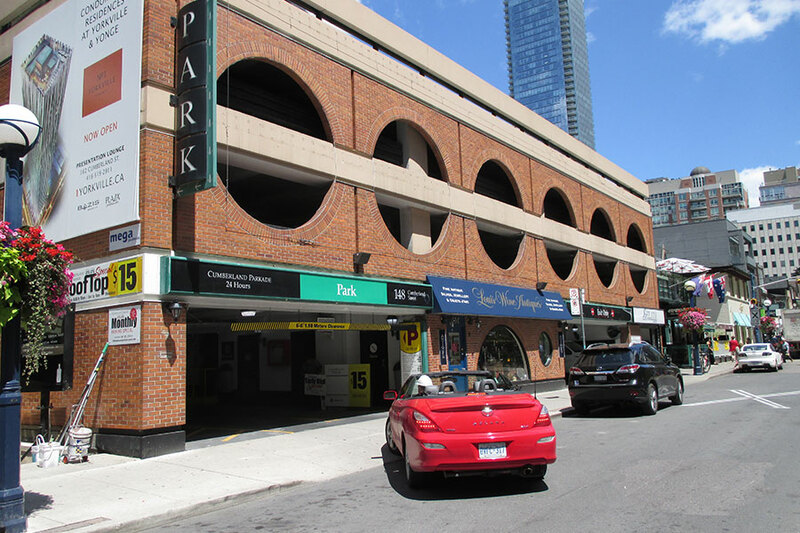 Located in the heart of Toronto’s celebrated Bloor Yorkville, 148 Cumberland Street in Toronto has access from both Cumberland Street and Yorkville Avenue. Bloor Yorkville is a neighbourhood of style and culture filled with designer boutiques, fashionable restaurants, plush hotels, world-class galleries and museums. Bloor Yorkville is recognized internationally as one of the top ten shopping destinations. If you are a merchant and interested in setting up a validation program, please contact Tom Dunn at tom.dunn@citipark.ca or (416) 868-0773 x 247.